This webinar is intended for ventilation system designers, engineers, and ventilation equipment manufacturers. It is particularly relevant to “Revit Families” skeptics. 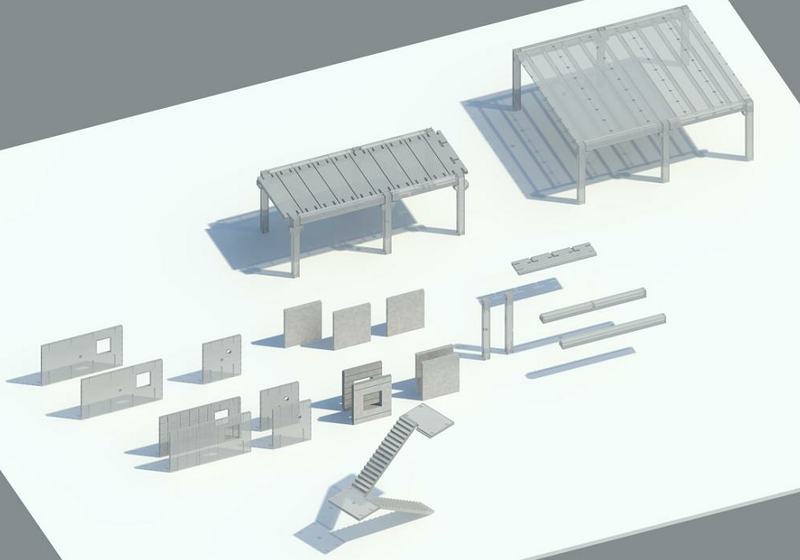 The AGACAD team, in collaboration with SALDA (a European maker of ventilation equipment), has developed unique technology that transfers geometry and data from the AHU selection tool to Revit. 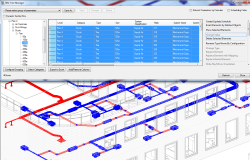 This new tool enables Revit users to select any type of AHU and transfer all needed data to Revit. 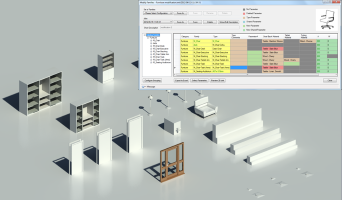 It also creates a Revit family from scratch, providing the user with a Revit element at LOD300. To top it off, the tool adapts to the ventilation systems’ airflows, pressure drops, and other engineering parameters of any building. Please join our FREE WEBINAR on Thursday, December 15, 2016. 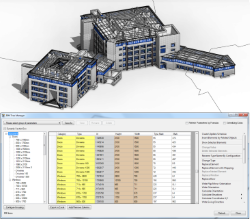 After the webinar, all participants will receive the “Salda VentMasterV5 Revit” add-on. 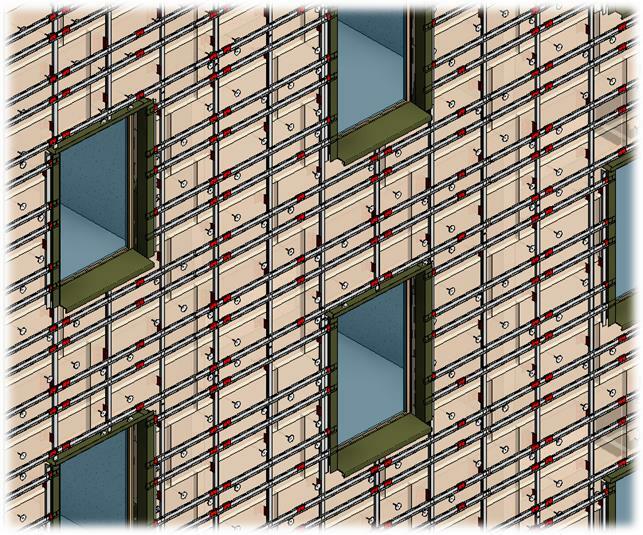 Come have a look at the new technology, which automatically creates BIM AHU elements with precise geometry and engineering information in real time. Ideal for: Experienced BIM Managers, Architects, Structural Engineers, MEP Engineers, Contractors, Owners, Operators, New Revit® users. 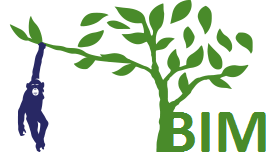 With this webinar, we are ending the BIM Tree Chimpanzee series, which has been dedicated to BIM Tree Manager - an amazing solution for Revit® that makes it incredibly simple to find and isolate elements in current or linked models, verify geometry and information at any LOD, and quickly fill in gaps or fix mistakes. WHY ATTEND? Nowadays BIM models contain a huge amount of information, all of which should somehow be collected, filled, checked, etc. Many times the information in a model is inadequate, and you need to add extra information to your model, such as coordinates, re-calculated elevations, etc. We have the solution for this: BIM Tree Manager is a tool that helps you manage hundreds of grouped or sorted elements. With this powerful solution, you can replace one family with another of same size, number elements in different ways, and instantly insert hundreds of building objects by predefined rules into a project. Please join our 3-part FREE WEBINAR on Thursday, December 8, 2016. Spend your valuable time on creativity – not on monotonous technical work – by managing huge amounts of elements with ease. Write, change, and update data in projects with significant time savings. 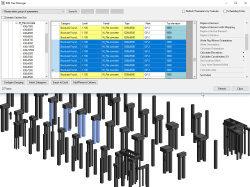 Increase productivity, enhance workflow and BIM model quality by managing hundreds of grouped or sorted elements at once. 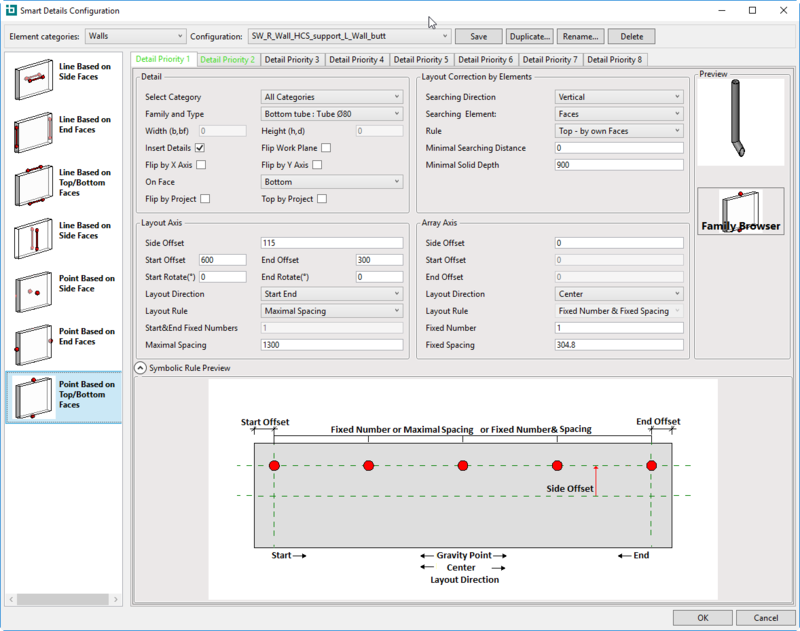 Take advantage of faster parameter addition and transition, faster element replacement and distribution, faster filtration, faster sorting, and faster calculations. 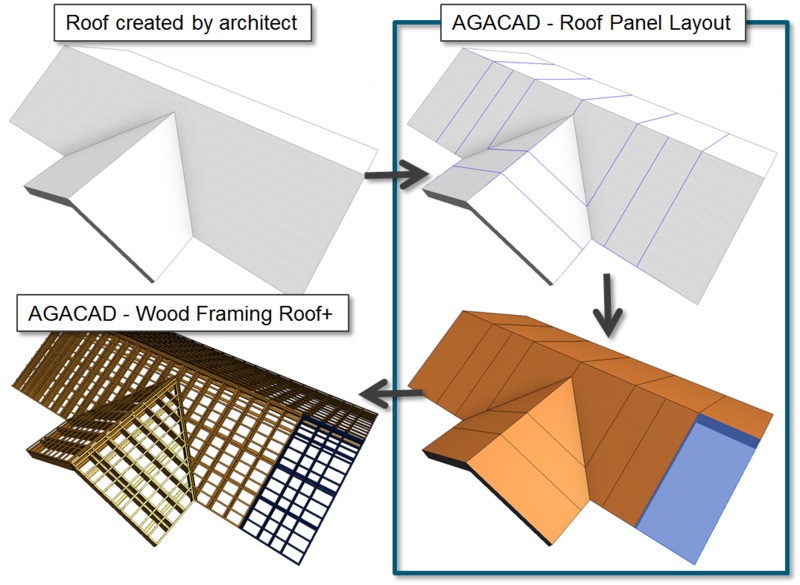 AGACAD created new software for prefabricated roof panelling and timber roof framing. Ideal for: structural engineers, prefabricated roof designers and manufacturers. Unique in the market: the first add-on for Revit of it’s kind! There is no counterpart in the market yet. So, be the first to try it out! On this occasion, we are hosting a 45 min WEBINAR on the 17th of November. Space is limited, reserve your spot today! Also please share this invitation with colleagues who could benefit. Valensas Balsevicius will be presenting an advanced session for Revit professionals on October 22, 2016 at RTC EUROPE. This session teaches how to model curtain walls in high detail level - LOD400 and prepare panel workshop drawings with minimum effort in Revit.